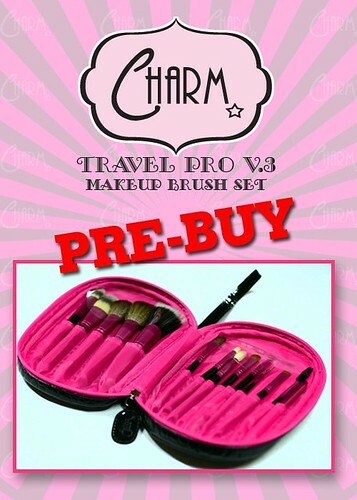 Sophie, our friendly neighborhood beauty blogger and consummate businesswoman, has just opened the pre-order for the latest version of her best-selling Charm Travel Pro brush set. The new set has got a lot of things going for it aside from the cute hot pink packaging! 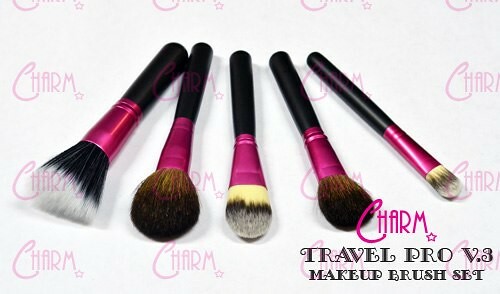 I am smitten with the face brushes, for instance. 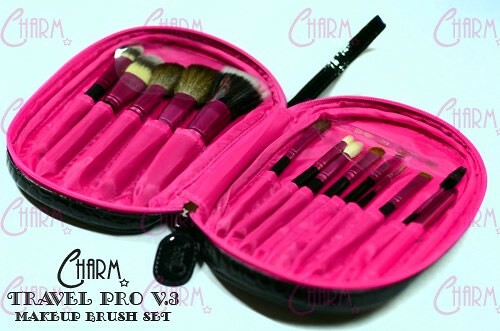 The brushes look very lush, soft, and dense. Can't wait to touch them when I see Sophie next. 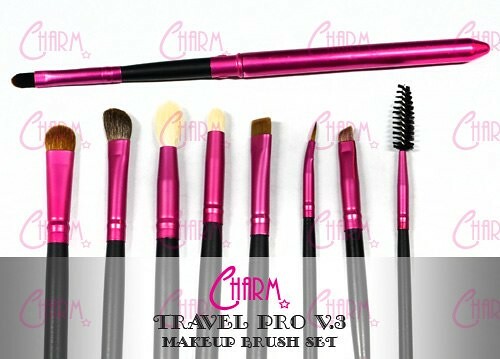 This set is P1,800 (at pre-order price). If you ask me, that's a pretty good deal because you're getting an all-around set that you can use everyday. 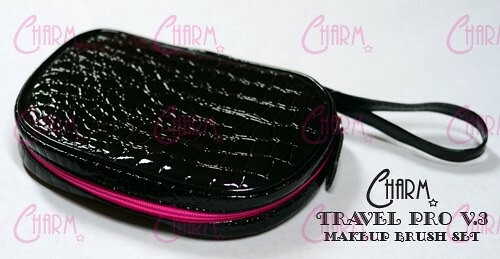 I'm pretty happy with my own Charm Travel Pro V2 which I got last year. I use the brushes all the time and they've held well after countless washing. Definitely a good investment. More information on how to order here.